The interest rate increase that was announced by Janet Yellen, the chair of the Federal Reserve, was the first hike since 2006 and is expected to tighten the lending environment for commercial real estate investors. The target range for interest had been 0.0 percent to 0.25 percent. Now it stands at 0.25 to 0.50 percent, and experts predict that the Federal Reserve could impose more interest hikes in the future. These small percentages could still have a noticeable effect on commercial real estate because of the large sums of money involved in financing commercial properties. People preparing to finance a commercial property will now face more expensive loans. Other factors besides the interest rate increase could have an effect on commercial real estate. Additionally, the interest rate increase is taking place simultaneously with the maturation of commercial loans that some debtors will need to refinance in the next couple of years. This impacts commercial real estate because debtors who need to refinance will most likely be doing it sooner than they would have without the interest rate increase. In addition to finding a lender, a person trying to invest in commercial real estate might have many issues to discuss with an attorney. 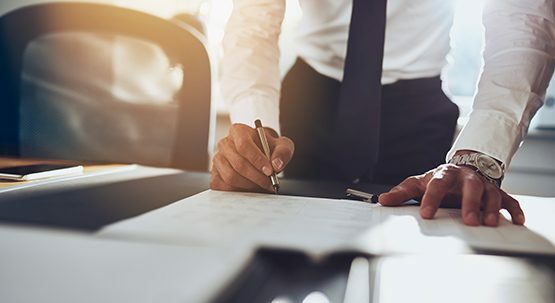 The purchase agreement could be studied by an attorney, who might be able to provide the investor with legal advice about potential exposure to liabilities. If the person wants to develop a property, then an attorney could investigate the land zoning to see if any regulations might interfere with the plans. Negotiations with officials to obtain proper permissions could be conducted by an attorney. Reed has a growing commercial practice focusing in the areas of corporate, agricultural and real estate law. 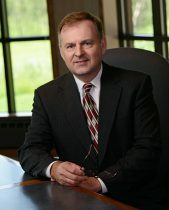 He also works with clients in the area of estate planning.